Binge drinking is a combination of two words where binge means an extended period of time (typically at least two days) where a person indulges and becomes intoxicated repeatedly. 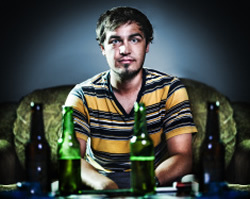 When one thinks about binge drinking the picture that comes to mind is of a period that is self-destructive, vicious and filled with uncontrolled drinking sessions where an individual spends his time in the thick of drunkenness. 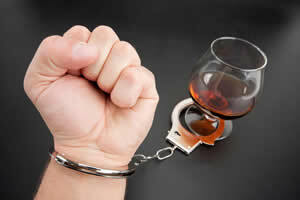 Binge drinking usually leads to the person leaving his professional commitments, squandering money and engaging in risky behaviour like fighting or risky behavior. However, the views of scholars regularly contradict each other when it comes to binge drinking and its definition. Some people believe that four glasses of wine over a course of 2-3 hours might be considered binging while some believe that the person is in fact acting responsibly and must not be considered a binger. Recent surveys prove that binge drinking is surprisingly decreasing in the past few years. However, that does not mean the problem of binge drinking has disappeared. One needs to understand the binge drinking is alright if indulged in once in a while but making it a regular habit may take an individual down the destructive path of alcohol addiction and alcohol abuse. 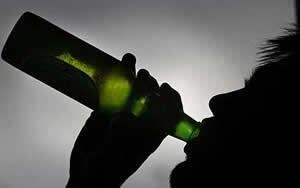 As mentioned above, most people do not consider binge drinking a problem. 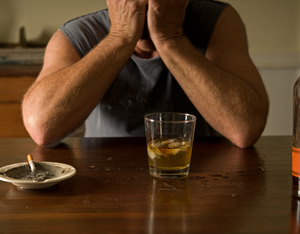 However, one needs to remember that alcoholism as an illness does not come with glaring signs and symptoms. 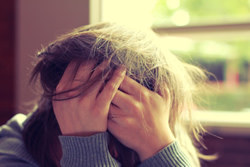 The serious abuse of alcohol begins with harmless looking sessions of social drinking and binge drinking sessions that start crossing the line of moderate and enter the dangerous territory of abuse and alcohol. Studies show that a lot of times binge drinking sessions ends in an emergency call where somebody is in a car crash, sexual assault or a fight that resulted because of the accused being too drunk.